Vista Terraza homes are located in the coastal community of Aliso Viejo. The Vista Terraza community was first built in 1995 and features two to four bedroom townhouses that range in size from 1,200 to 1,876 square feet of living space. The location is situated high on a hill with select properties offering nice valley and Saddleback mountain views. These are detached homes with no common walls that are zoned as condos. Select two bedroom models will have a bonus loft area. 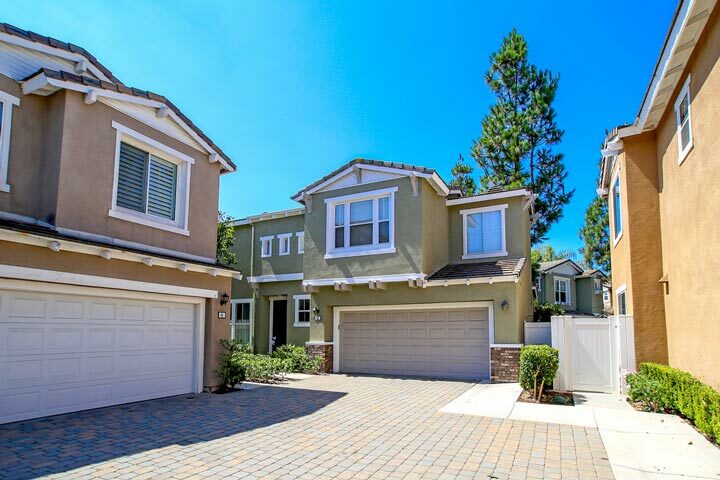 Below are the current Vista Terraza homes for sale and for lease in Aliso Viejo. Please contact us at 888-990-7111 with questions regarding this community and any of the homes listed for sale here. The Vista Terraza has many neighborhood amenities for those who live here that include a large community clubhouse, pool and spa area. The location offers easy and quick access on to the 73 freeway and within walking distance to the Don Juan Avila elementary school. 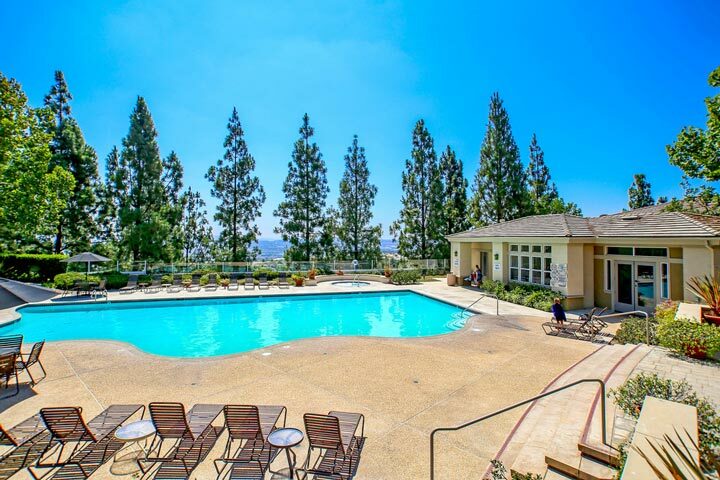 It's also a short distance to the Aliso Town Center shopping area and an approximate 15 minute drive to the beaches in Laguna Beach and the coastal Orange County area.